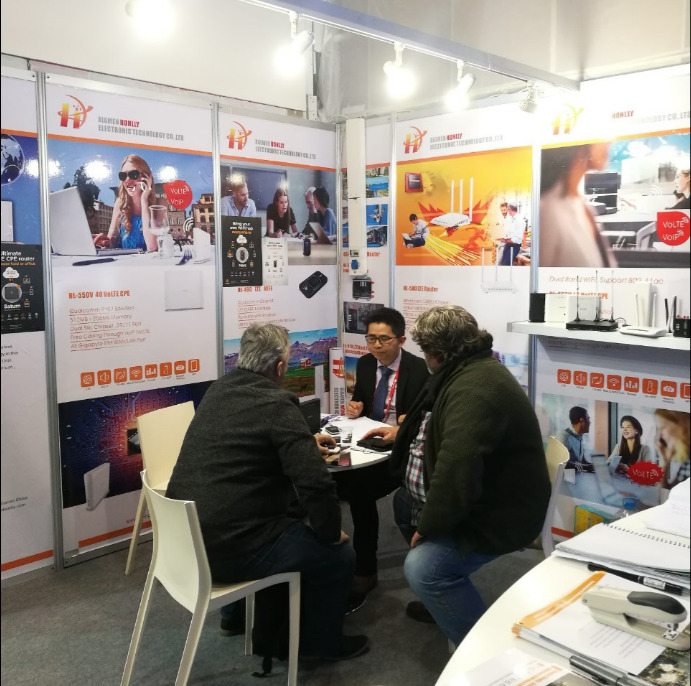 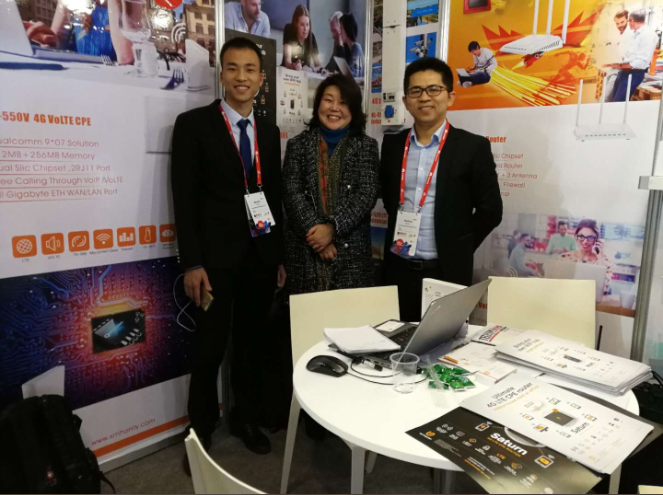 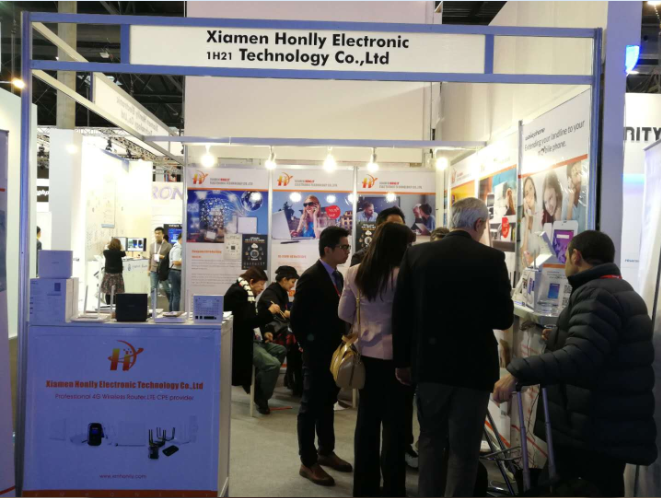 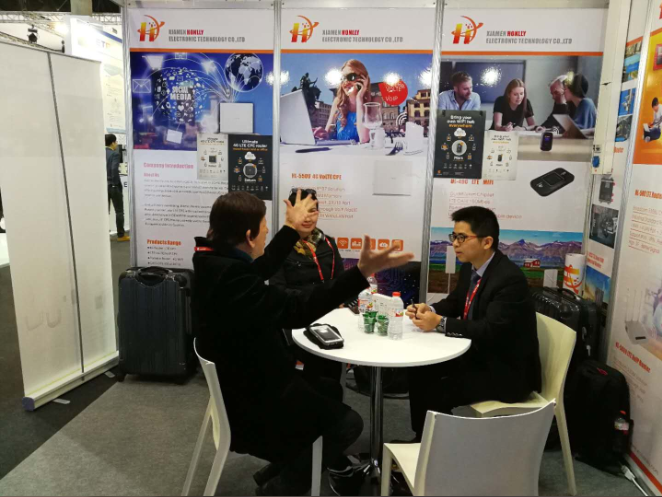 During those days in Feb 26 to March 1 , Xiamen Honlly attended the Mobile World Congress 2018 and got a good response from our customers. 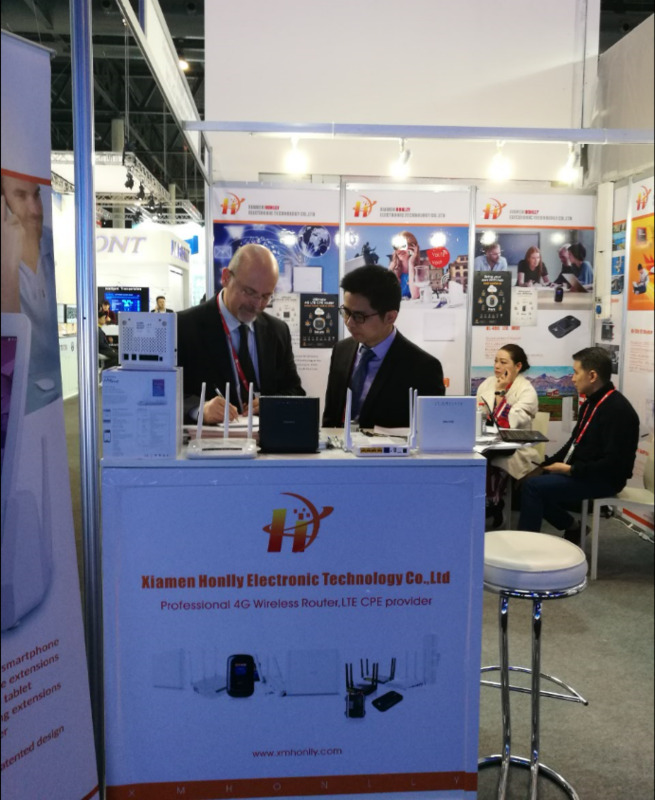 Especially HL-550V,HL-550EV VoLTE CPE and HL-518 vehicle-mounted LTE router has attracted big attention by many countries’ operator. 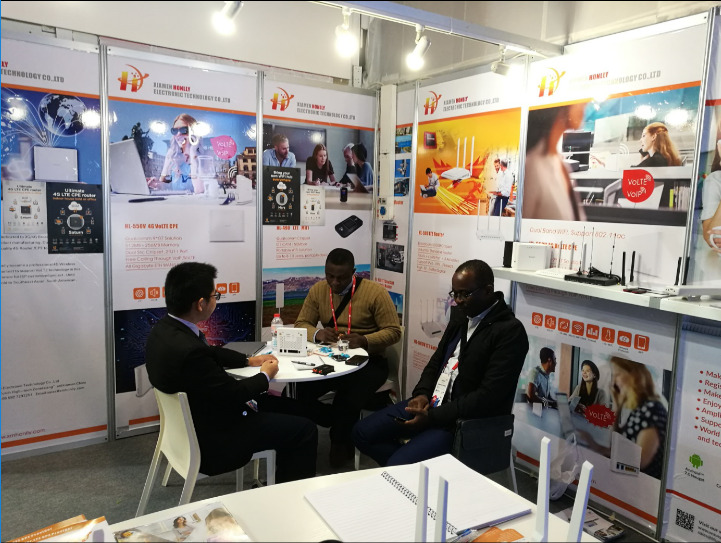 If you are also looking for this kind of product(LTE CPE, VoLTE/VoIP CPE, LTE MIFI etc), welcome to contact us anytime, we are looking forward to your enquiry, expecting more business cooperation in 2018.